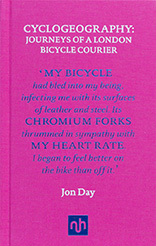 "..a charming, absorbing, well read and intelligent book on what it is like to be a cycle courier in London. 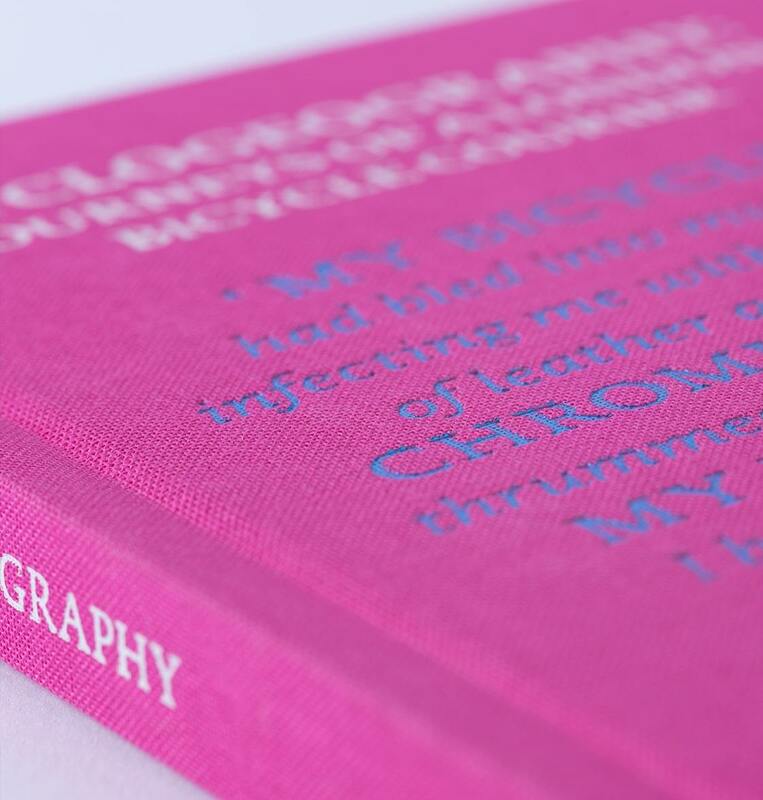 You will learn about more than just cycling here." 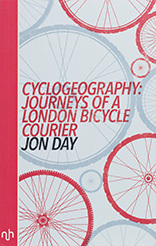 "Armchair cycling turns out to be an exquisitely indolent sport – at least when one has in one’s hands a book as choice as Jon Day’s Cyclogeography." Fred Green (10 months ago) This is a very interesting read although does go off subject towards the end of the book but having said that this is still interesting reading. 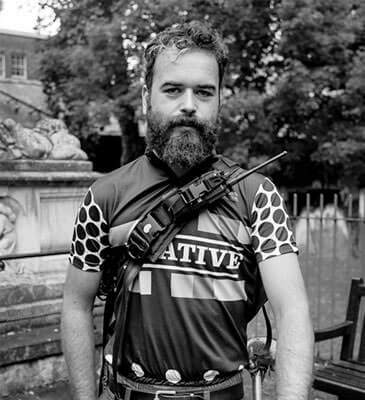 Informed by several grinding years spent as a bicycle courier, Day lifts the lid on the solitary life of the courier. Travelling the unmapped byways, short-cuts and edgelands of the city, couriers are the declining, invisible workforce of the city. The parcels they deliver – either commonplace or illicit – keep the city – and capitalism – running. 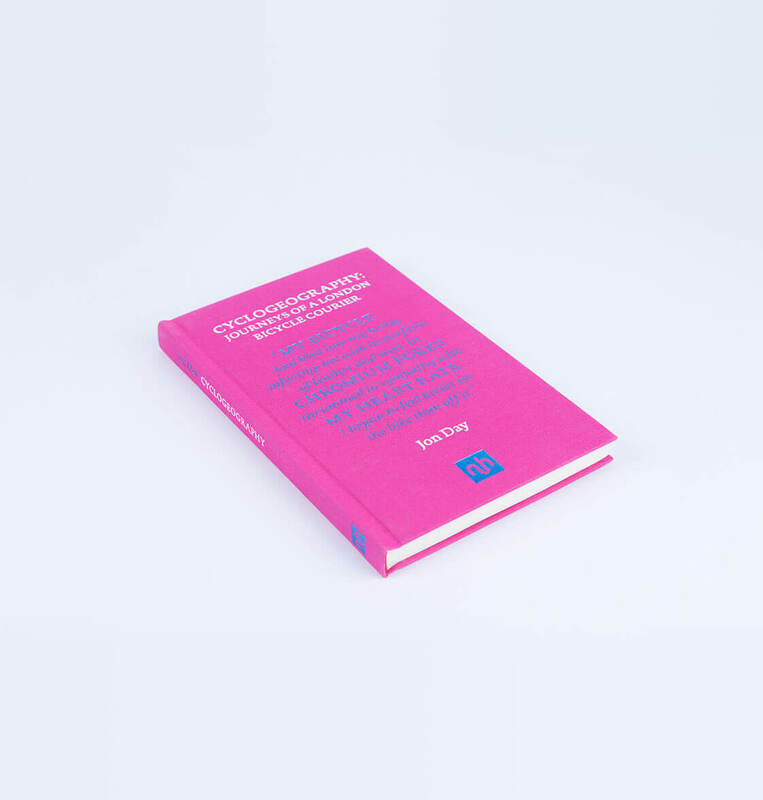 Lifts the lid on the underworld of Cycle Couriering – and the strange or illicit contents of the parcels that are delivered. 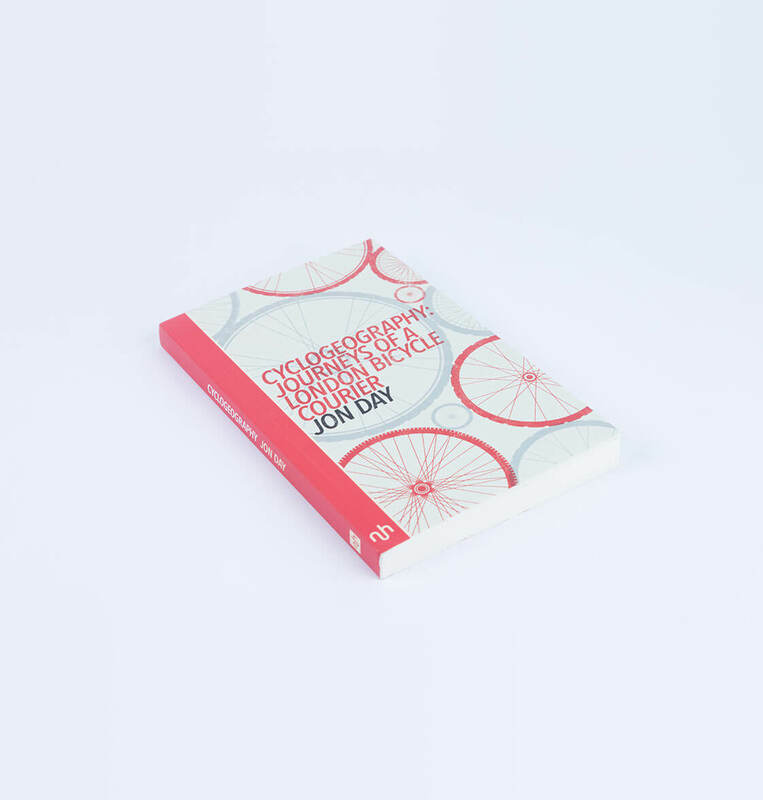 Explores the subculture of courier bicycle races including the Cycle Messenger World Championships and the Alleycat races.